As I pulled in the driveway early one Friday afternoon, I couldn’t wait to take off again. After 25 years of raising kids, my wife and I were finally taking our first trip by ourselves. As soon as I saw the melancholy look in her eyes about how quiet the house was, I booked a trip to Lubbock. 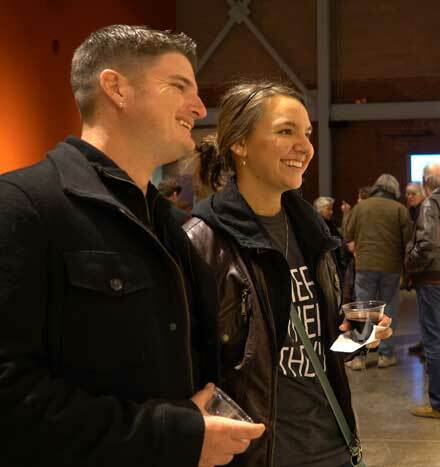 Sandy has always been a lover of the arts and all things culture-related, and with over 2,300 cultural events each year, I knew Lubbock would have just what she needed. “Honey, I’m home! Let’s load up the car,” I called. She came bouncing down the stairs like a teenager rather than a 55-year-old woman. “A real adults-only trip! I can’t wait,” she exclaimed. I laughed, slung my arm around her shoulder and went to pack my bag for the weekend. "In Lubbock, we're likely to fit in whether wearing horseback gear or designer shoes." Exploring the First Friday Art Trail. All aboard the free Citibus Trolley! While my wife has always felt at home in a hat and boots on the back of a horse, she still has an appreciation for the finer things in life. I knew that in Lubbock we were likely to fit in whether she was wearing her horseback gear or her designer shoes. We decided to leave early in the day since it was the first Friday in May, and we had heard amazing things about the First Friday Art Trail, which is free to the public. We checked into our downtown hotel and jumped on the free Citibus trolley to the first stop. We spent the evening visiting all the unique art venues located throughout downtown Lubbock. We were amazed at the wide variety of art on the tour. At the contemporary Charles Adams Gallery, we admired the mixed media art of Jonathan Whitfill, who uses typewriter keys to make extraordinary three-dimensional pieces. Next, we stopped at the adjacent Louise Hopkins Underwood Center for the Arts (LHUCA), where we strolled through the four expansive galleries hosting an incredible range of pieces from renowned local, regional and national artists. Exhibits change frequently, so we knew that a return visit would always yield new treasures. Our last stop was the Museum of Texas Tech University, where we examined a watercolor exhibit hosted by the West Texas Watercolor Society. The exhibition has come to Lubbock four times previously, and it was wonderful to visit during the current stop.  Since exhibits change several times a year, the ever-revolving art exhibits are a must-see on any visit to Lubbock. We continued our self-paced art tour, delighted that Lubbock had enough of the arts downtown to keep us entertained for hours. Time flew by, and aboard the trolley at the end of our evening, we challenged each other to choose a favorite piece. It proved more difficult than we thought, since the variety that we discovered had really impressed both of us. I certainly hadn’t anticipated seeing both repurposed typewriter keys and western watercolors in one evening, but that was one way that Lubbock kept surprising us.  "The strings soared above the sharper blasts from the horns, and the driving beat of the timpani subtly anchored everything." 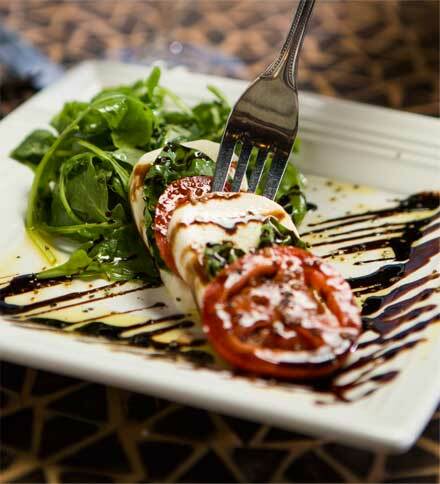 Tapas make a delicious meal at La Diosa Cellars. 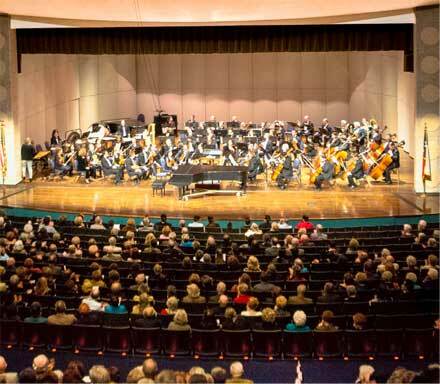 Experience symphonic harmony with the Lubbock Symphony Orchestra. Lubbock was one of the first Cultural Districts recognized by the State of Texas, and we wanted to take full advantage of this well-deserved distinction. We followed up our Friday night feast of visual arts by taking in performance art with a Saturday evening visit to the Lubbock Symphony Orchestra. Before the performance, we stopped at the delicious La Diosa Cellars for some Spanish tapas and sangria, excited for the evening ahead. We made our way to the Lubbock Memorial Civic Center Theatre after our meal and settled into our seats. As we watched the orchestra performance, I was amazed at the passion, the perfection and the power of the musicians. The strings soared above the sharper blasts from the horns and trumpets and the driving beat of the timpani subtly anchored everything. The superb acoustics made the music resonate even more beautifully, and I impulsively reached for my wife’s hand as the music began again after intermission. My wife squeezed my hand and rested her head on my shoulder. The emotion conveyed in the music was incredibly powerful, and I felt more grateful than ever to have her by my side—not just that evening, but each day. 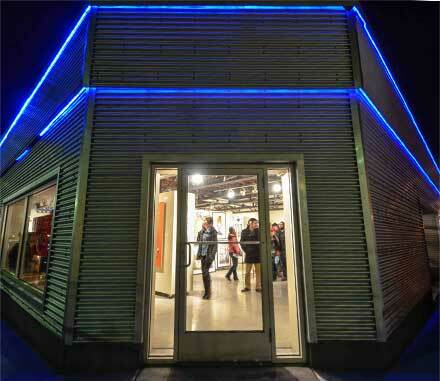 "Blaze your own path through Lubbock's art and cultural scene!" Explore contemporary art at the Charles Adams Gallery. We checked out of our hotel the next morning and started on the road back home. Visions of typewriter key art still danced in our heads to a soundtrack of symphonic melodies, and we discussed our newfound love of this diverse town in West Texas. We had found so much art in Lubbock—from the delightful variety of exhibits to the magical symphony. We could have spent more time at any of the stops we made. And now that our household is down to two, we’ll be sure to pursue our interests more often. 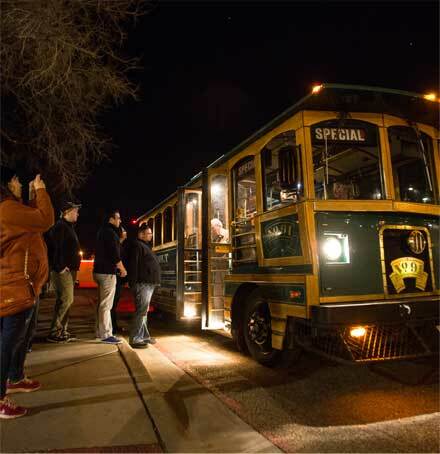 Blaze your own path through Lubbock’s art and cultural scene!